We believe all writers have a true human connection to their work. 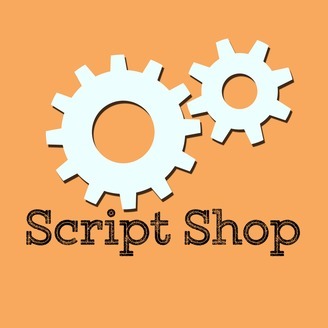 We highlight this connection by featuring a different screenplay and talking shop with its screenwriter each week. - Discover the human nature beneath the script - Follow clear storylines, beat breakdowns, and theme inspirations - Brainstorm possible plans for production - Bring screenwriters and film producers together - Have a great time! 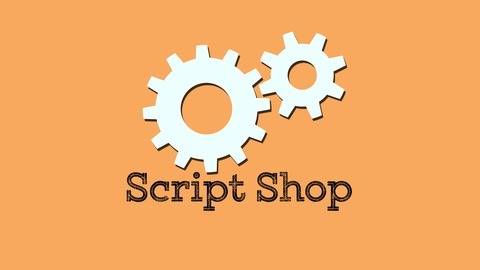 - Talk shop with us at ScriptShopShow.com.